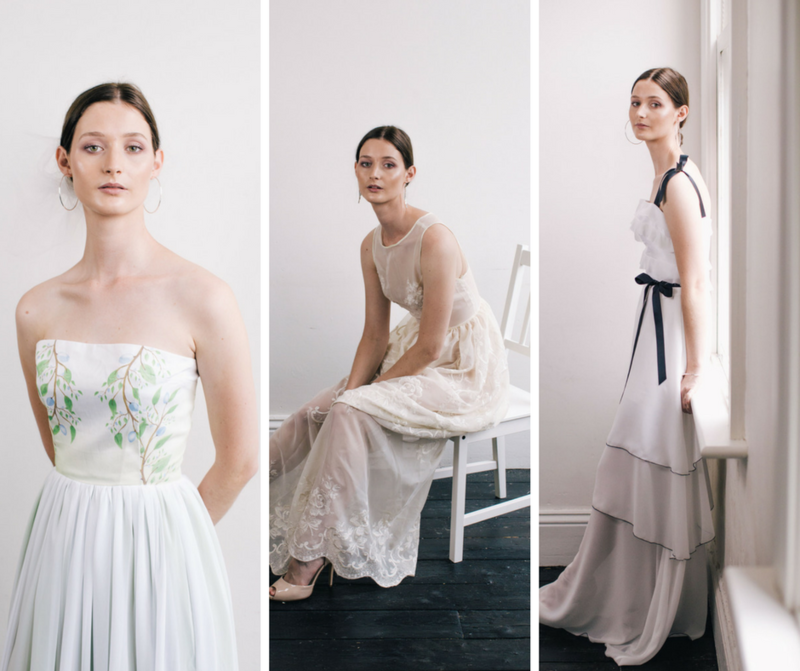 Check out some of our great talent in some recent bridal campaigns. 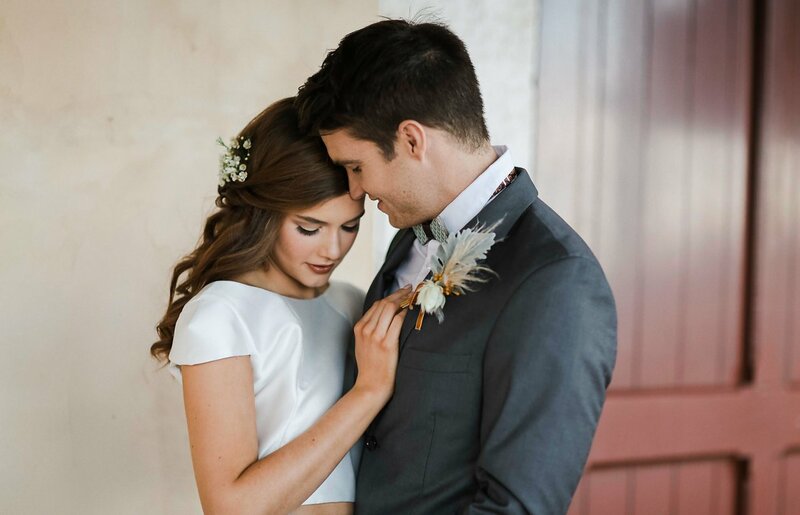 We are loving this bridal classic feel with Anthony and Tallulah! Check out the stunning Monique Mears in this amazing bridal shoot! 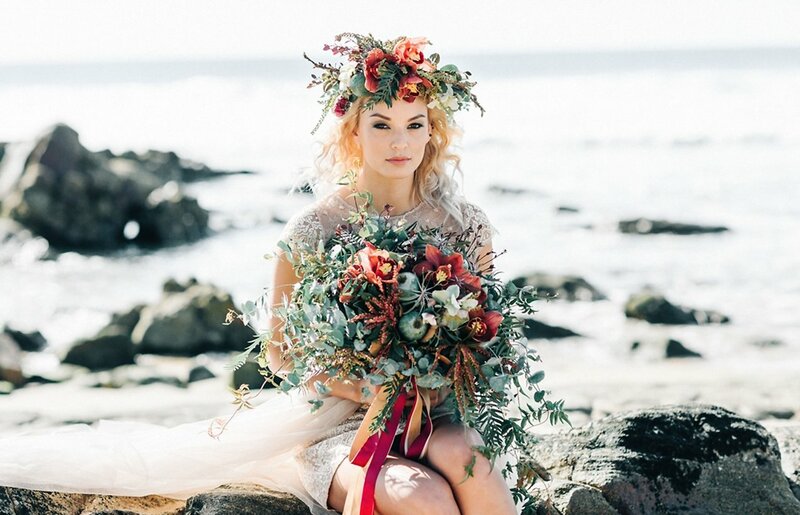 We are all in awe of this amazing bridal shoot with Jemma Barge!